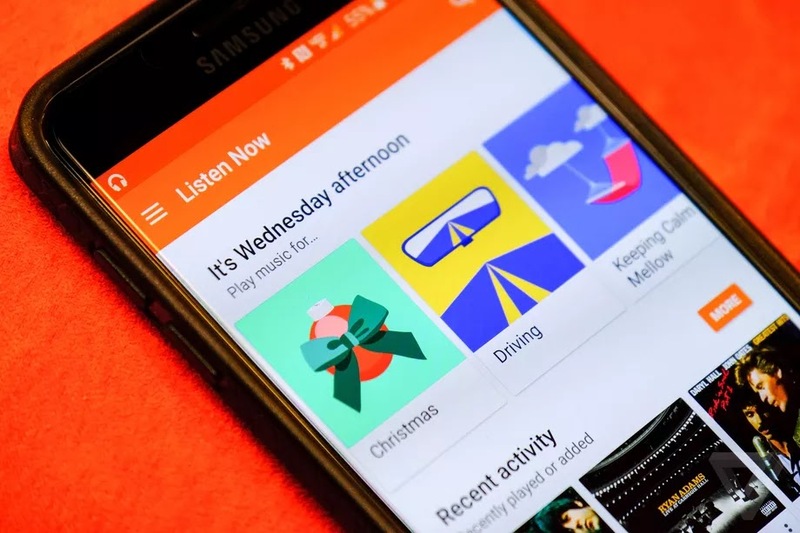 Google is running a deal on its music streaming service and storage locker Google Play Music. Typically, the site offers up a 90-day free trial when you sign up, but it’s now giving new subscribers an extra month of free time. The service allows users scan up to 50,000 songs from their music library, and listen to custom radio stations on their computer or mobile device. Users who use the free tier have to contend with ads, but subscribers who pay $9.99 (or $14.99 for a family account) can avoid ads, listen to over 35 million songs, download music to listen offline, and get access to YouTube Red. Google has offered similar deals in the past, and Android Police notes that it’s not clear how long the deal will remain active. At the very least, it’s an opportunity to check out the service if you’ve never tried it, and you can always cancel your subscription when your four months are up.